Russia. Moscow. 14 October. 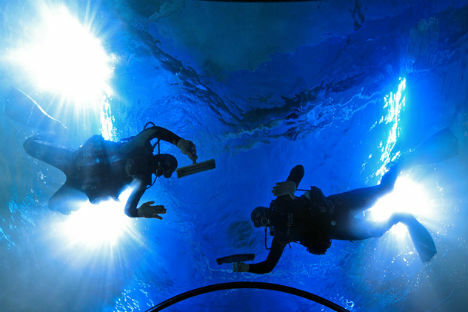 Workers prepare Moscow Oceanarium for Grand Opening.